This week we're getting romantical. 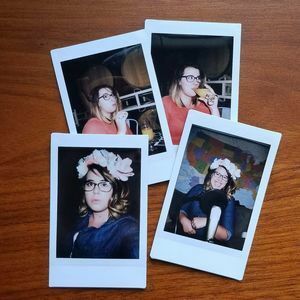 We've got Part Two of Kirstie's RomComducation, where we discuss two new categories of RomComs: RomComs of Kelsey's Formative Years, and High School RomComs. 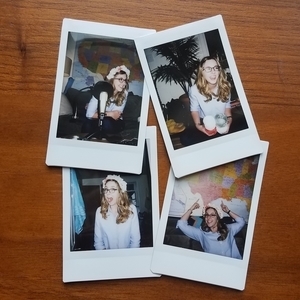 You're going to learn a lot about Kelsey and we're all going to learn a little something about our teenage selves. 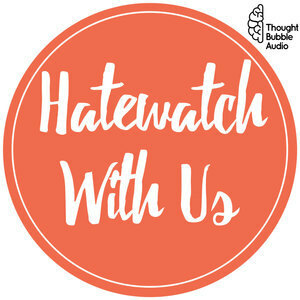 Keeping in the spirit, we're bringing back our favorite non-media segment, Hatewatch Analog, because TIS THE SEASON! That's right, Wedding Season is upon us and we all know that Facebook feeds across the country are about to be barraged with a mix of wedding photo albums and statuses from single people who are annoyed by wedding photo albums. We figured you might need some coping skills, so our gifts to you include Randos of Facebook, Fantasy Wedding League, and a few pointers on appropriate Hatewatching of people IRL. Bonus, we're offering personalized Grand Romantic Gestures to anyone who engages with us on Twitter or by email, and bonus points to anyone who makes us goofy Say Anything super cuts.